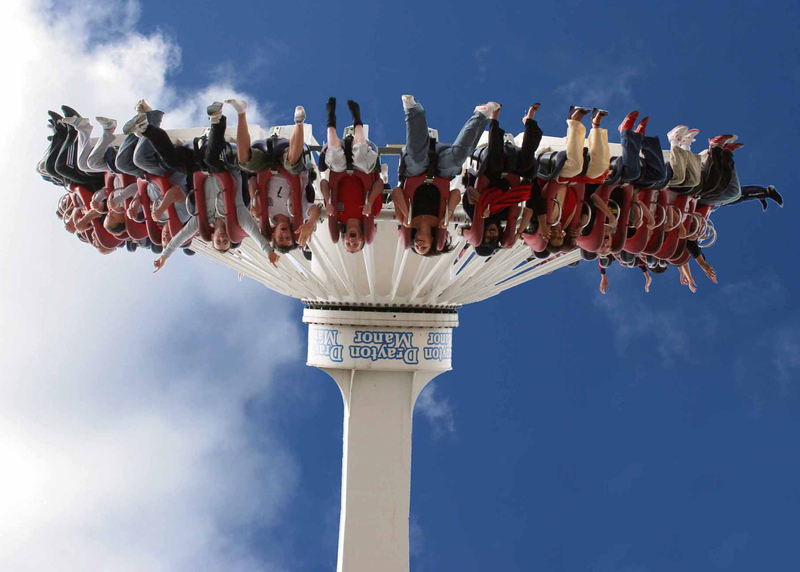 Drayton Manor Park is expecting to welcome its 50 millionth visitor within the first two weeks of June and the lucky visitor who marks the occasion will win a package of a lifetime! The calculations are in and the preparations are in place.. 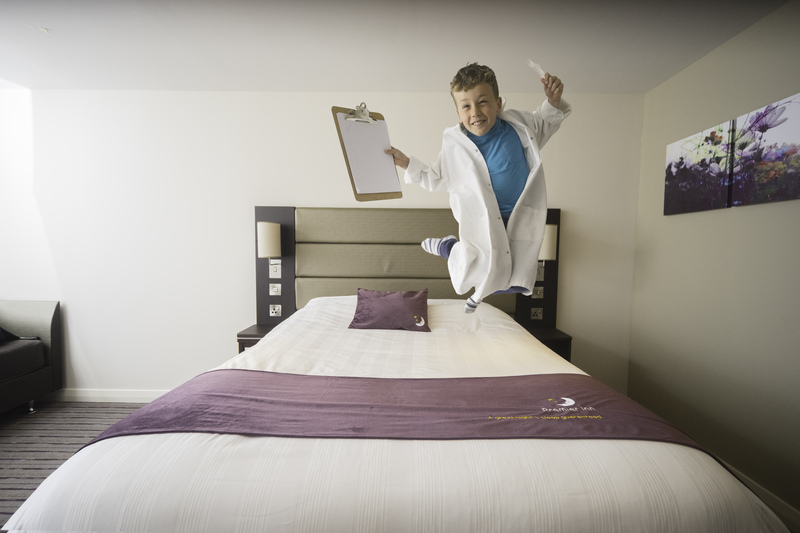 In celebration of this incredible milestone, the family owned and run attraction is offering the lucky visitor an unbeatable prize package complete with confetti, balloons and lots and lots of fun. On the day, the winner will receive a VIP Thomas Land room with light refreshments and lunch overlooking Thomas Land, a personal visit from the Fat Controller, a personal guide for the day, fast pass entry and exit for the rides all day long, a photo pass to collect up to four photos and a delicious meal for four at the Grill Inn restaurant. But don’t feel disheartened if you aren’t the one to win. In celebration the family theme park has promised to offer 1,000 50p tickets** in the days following the announcement, so you can enjoy a fantastic day out with the family for just a fraction of the cost. 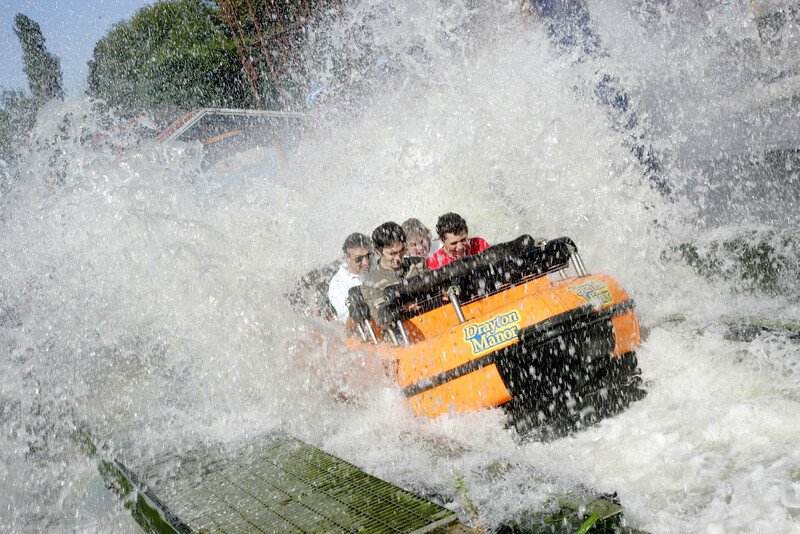 To be in with the chance of winning you can book tickets on the website www.draytonmanor.co.uk or call 0844 472 1950. Reduced prices are available for tickets bought in advance. ** Tickets will be released for sale at 12pm the day after the winner has been announced and will only be available for purchase online. They will be valid for the 2016 season and will be available on a first come first served basis. Drayton Park is such a fab day out. I’ve been loads of times with my friends and their kids. Ooh how exciting! This would be such a lovely surprise! I can’t believe they have welcomed their 50th Millionth visitor and I still have not been able to go yet! Someone please take me! I’ve never been but it looks like so much fun! A day at Drayton Park would be so much fun. A five year season pass would be even better! I’ve not been there but I am sure my grls will want to go. Maybe hubby will take them as I don’t like heights. More years of adventure for Manor Park. This is a perfect chance for grear family bonding. I’ve had many fantastic family days at Drayton Manor, I can’t believe that they’ve had 50 million visitors though – that’s a huge number!! Need a Half Term Seaside break?